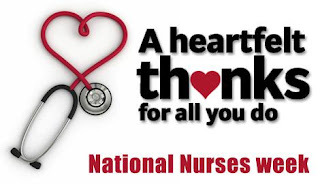 Styles By Sheba: Happy Nurses Week! 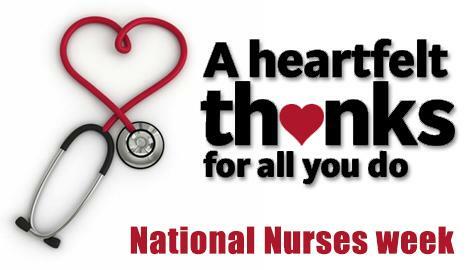 A special heartfelt thanks to all nurses. Please enjoy the following discounts throughout the month of May. Valid work badge must be presented in order to qualify for discount. Discounts cannot exceed the value of the service, are non-transferable, and do not hold cash value. Valid ID is required in order to take advantage of this month's discounts and these discounts cannot be used in addition to any other discounts. All appointments must be scheduled in advance via http://stylesbysheba.genbook.com in order to be eligible for the discount. Please schedule and complete your appointment before 5/31/17. Please note "NURSESROCK" in the memo when scheduling. Scheduling subject to availability. No rainchecks. Discount does not include the price of mobile service fee.